You are here: Home / FREEbies / FREE Advil PM Sample! 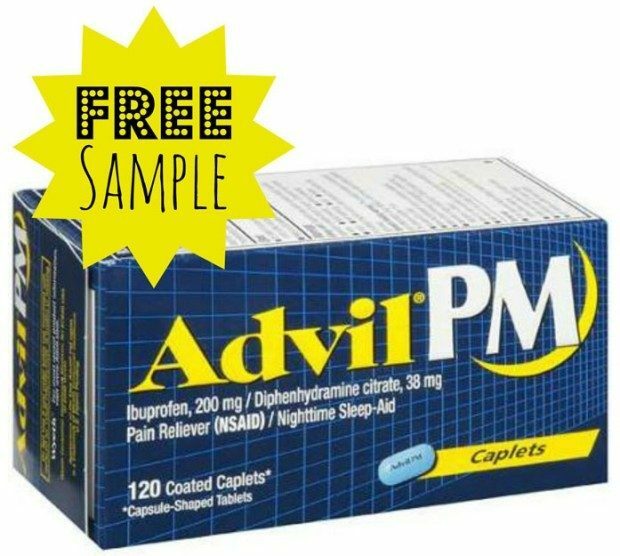 If you like Advil PM or have been wanting to try it, you’re going to want to grab this FREEbie – get a FREE Advil PM sample! You’ll get 2 pills in your sample. Just fill out the short form to get yours! One sample sent per email address and one per household. Open only to U.S. residents 18 or older.